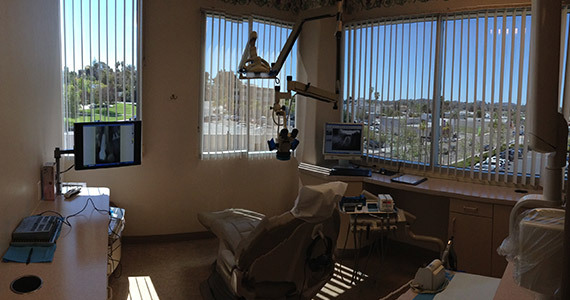 Escondido Endodontics is a dental specialty practice limited to endodontic (root canal) treatment. 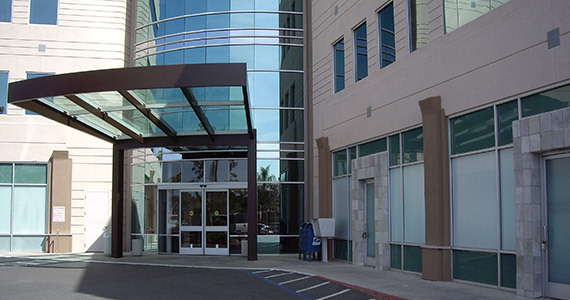 Our office is centrally located in downtown Escondido, directly across from the Palomar Medical Campus. 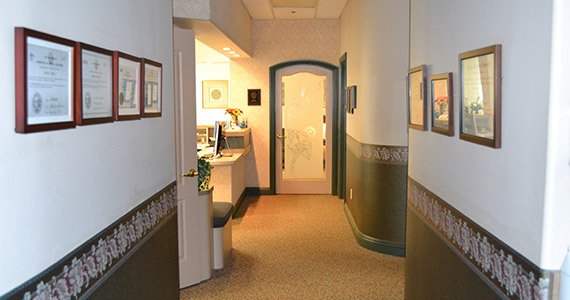 We are committed to providing the highest quality endodontic care available in a warm and compassionate environment. 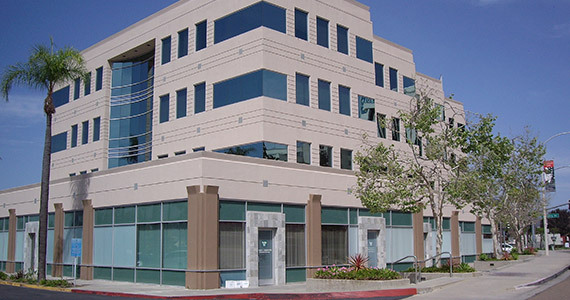 At Escondido Endodontics we provide state of the art treatment and strive to maintain the highest standards of professionalism and integrity. Our endodontists and staff have exceptional training. Our strength is generated from our commitment to educating and empowering our patients to make the right treatment choice.